Head over to our Weddings/Events Portfolio page to see our newest wedding on the site. 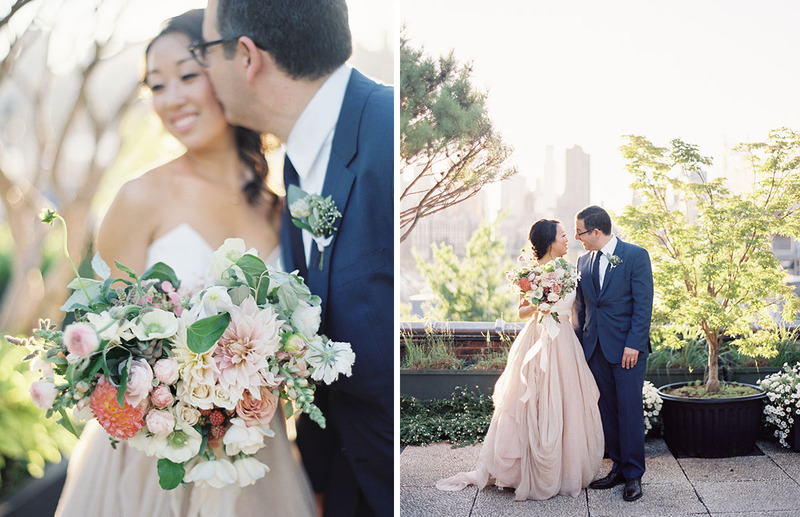 Marjorie and Emio were married at The Foundry in Long Island City and had the most beautiful day to celebrate. Photography by Jen Huang Photography. © 2019 poppies & posies | site by stitch design co.